Sony's latest flagship family impresses with high-quality materials, top-notch specs, and user-friendly features. 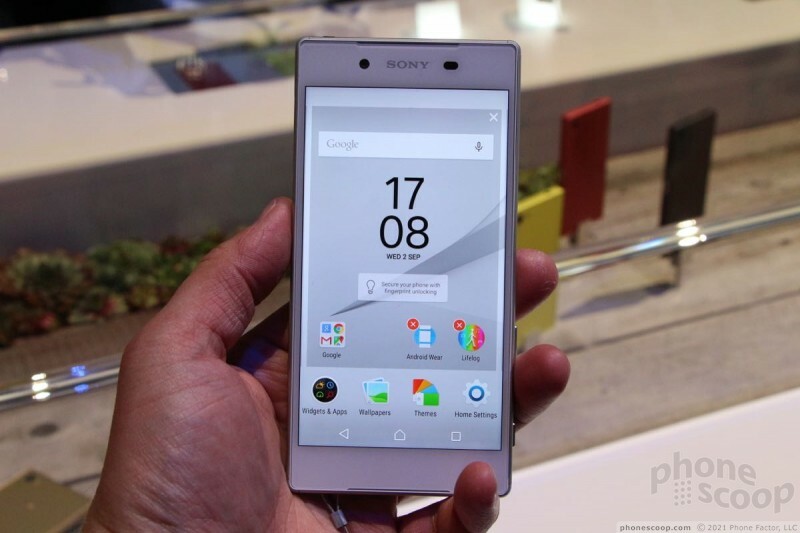 The Xperia Z5, Z5 Compact, and Z5 Premium make for a formidable lineup of Android handsets. Here are Phone Scoop's first impressions. 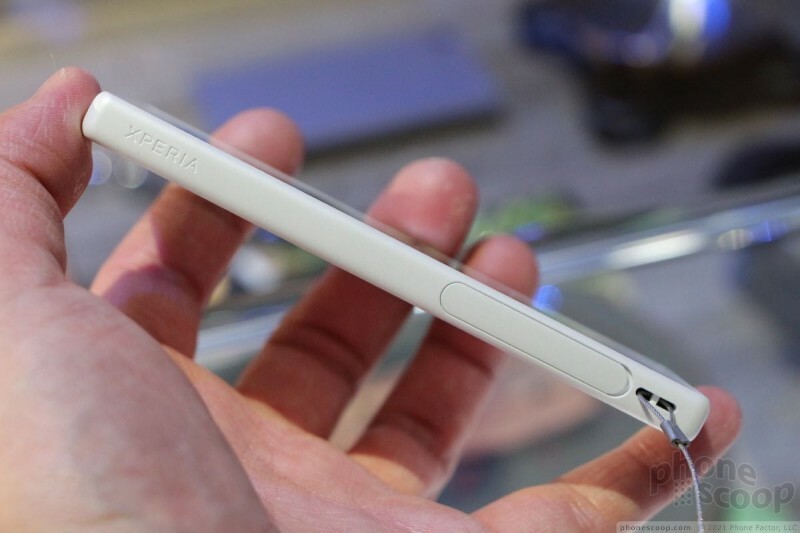 The Xperia Z5 takes the previous generations of Z-branded handsets and ratchets them up to the nth degree. The Z5 range adds polish to the well-worn glass-and-metal design and amps up the innards to the ridiculous. All three handset — Z5, Z5 Premium, Z5 Compact — include the same core specs. 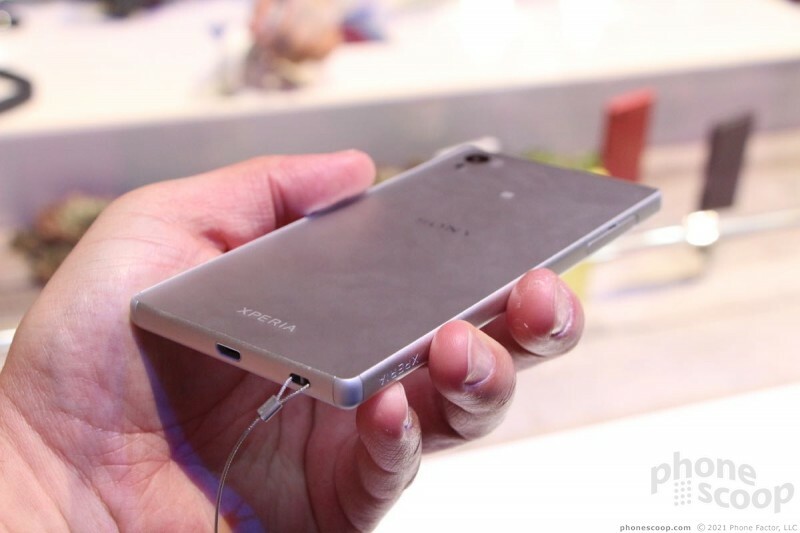 For example, they are powered by the Snapdragon 810 octa-core processor and have 4 GB of RAM. The camera is a pixel-rich 23-megapixels, and includes new low-light capturing powers and ultra-fast autofocus. The three phones are waterproof and can sit in more than a meter of water for 30 minutes, even though the USB port and headphone jack are exposed. Battery life? Two full days, says Sony. 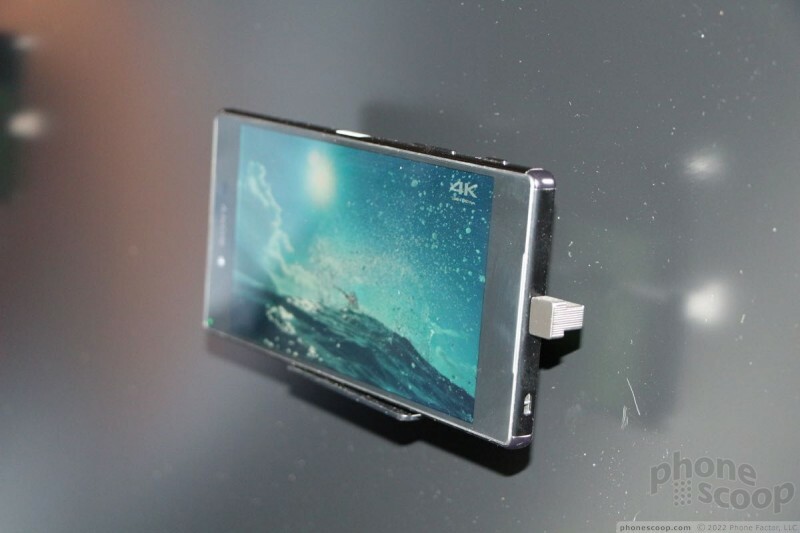 The phones feature a metal frame that holds two glass panels. 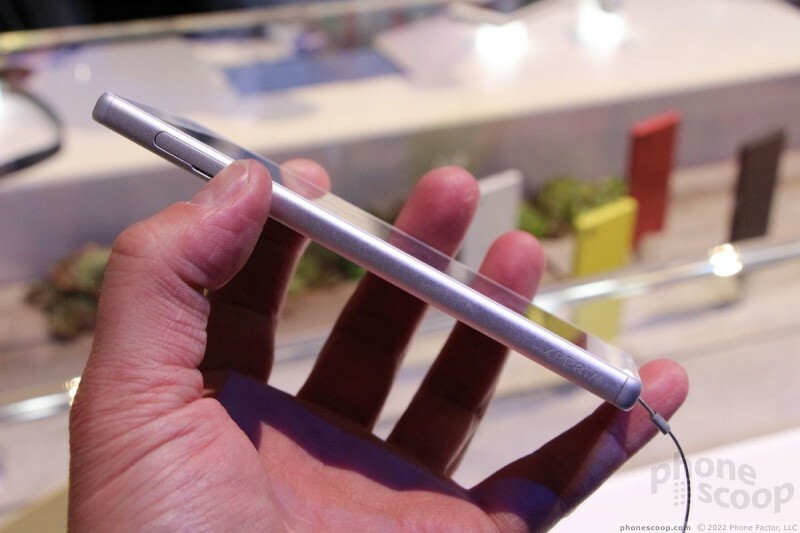 The panels are the latest Gorilla Glass from Corning and are break- and scratch-resistant. 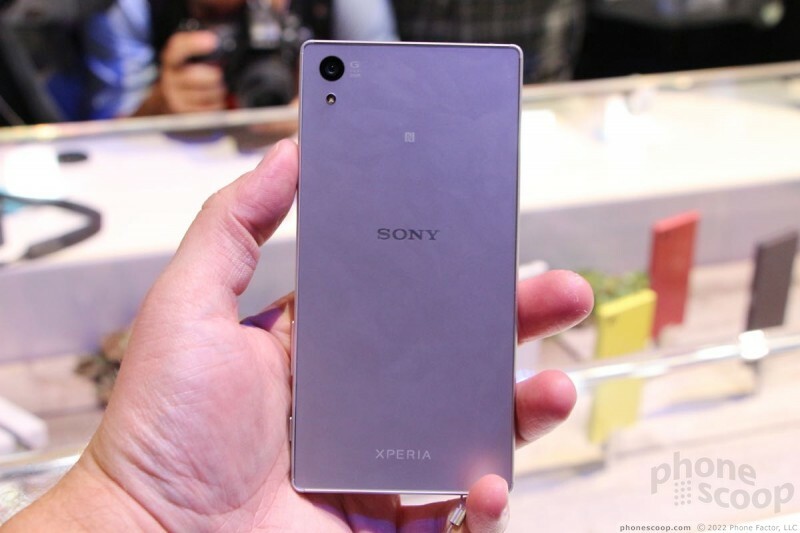 Sony did perhaps the best it has ever done at making the seams between metal and glass as seamless as possible. The panels are fitted to the frame snugly, and the rounded shape of the metal makes the Z5 range comfortable to hold and use. The materials are excellent, though I think perhaps the Note 5 and S6 Edge+ from Samsung have stronger frames. Other shared features among the three phones is the positioning of the camera on the back with G-Lens and LED flash; the hatch on the side covering the SIM and memory card ports; and the configuration of volume keys on the left and screen lock / fingerprint reader on the right. 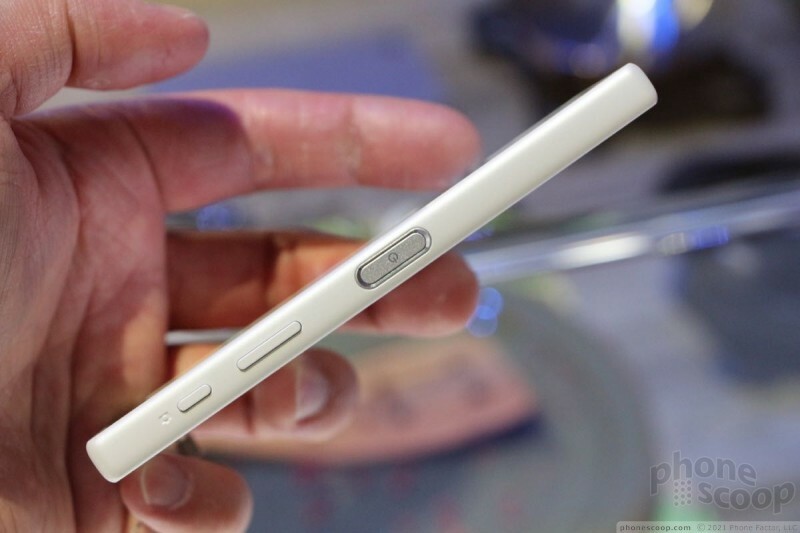 The volume toggles are nearly flush with the side edge and have just a small nub to let you know which you're using. Sony ditched the long-used circular lock button in favor of a flatter, elliptical button that doubles as a fingerprint reader. You can press it to scan your fingerprint and unlock the phone all at once. Cool stuff. 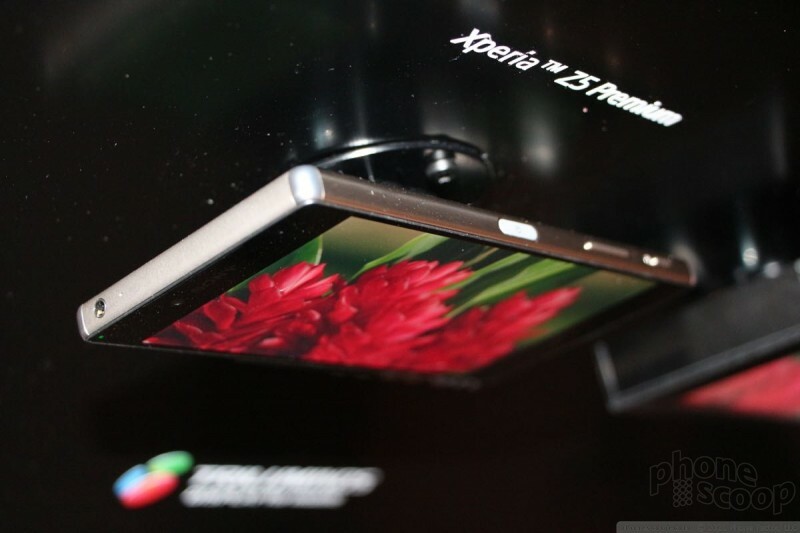 The Z5 has a 5.2-inch full HD screen. It looks great. The screen is certainly impressive and fully functional. The Z5's footprint is thin and light, though (as always) there's more bezel around the screen than I like to see. The capacitive buttons below the screen worked well. The overall footprint may be too big for some people. This is why Sony created the Z5 Compact. 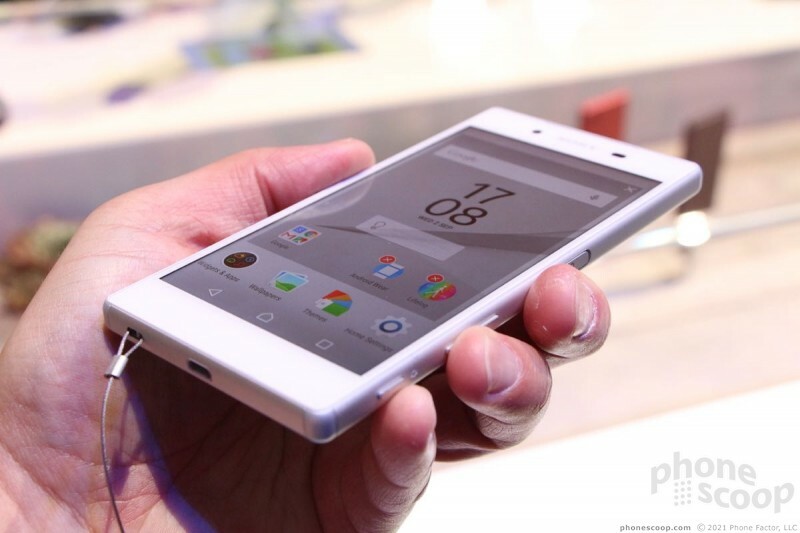 This phone features a smaller 4.6-inch screen and a reduced footprint. Honestly, the Z5 Compact feels like it barely has any weight at all. The downside of shortening the length and width is the thickness, which is noticeably chubbier than the standard Z5 model. 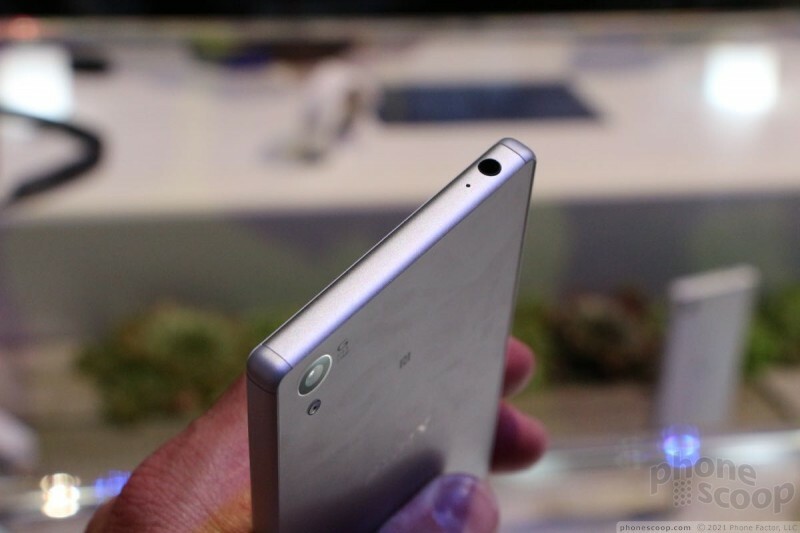 Still, it is a compact phone by today's standards and it carries over all the specs from its larger brother. Then there's the Z5 Premium. 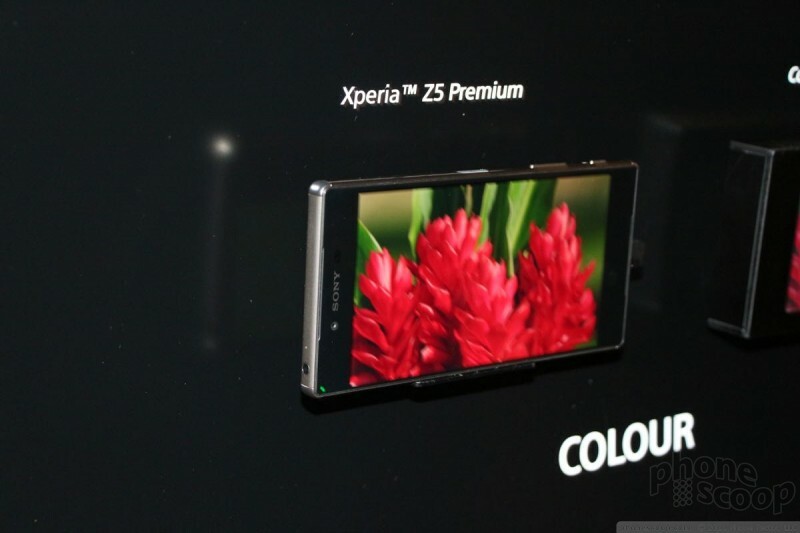 The Z5 Premium has a 5.5-inch 4K screen and a thicker frame to carry it and the larger internal battery. This phone is ridiculous. The screen is mind-bogglingly good. The brightness, resolution, and colors floored me, to be honest. The trade-off is size and weight. Sony says even this pixel-rich screen will get two days of battery life with the 3,220mAh power cell buried inside. The phones run Android 5.1 Lollipop and come with the latest in apps and services from Sony, which means access to the PlayStation network and assorted goodies. 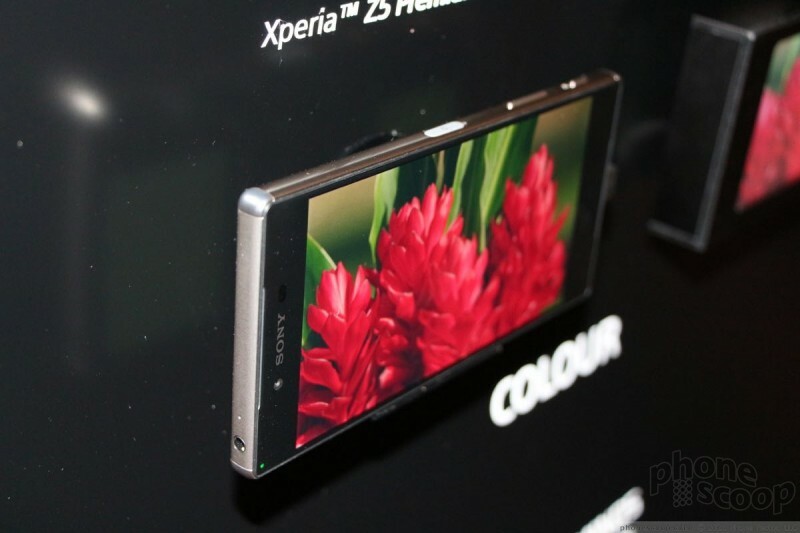 The user interface across the Z5 and Z5 Compact were incredibly quick, though Sony copy-and-pasted apps such as the camera from its older phones. These handsets are great, but whether or not we'll see them in the US is questionable. 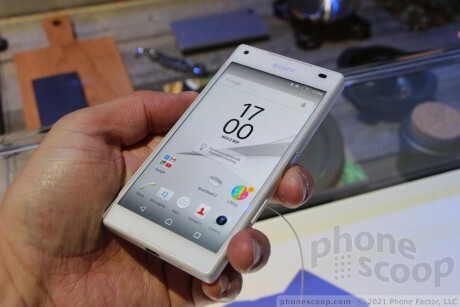 Sony hasn't had any luck selling the Xperia line here, and has struggled to get the Z4v to market with Verizon. 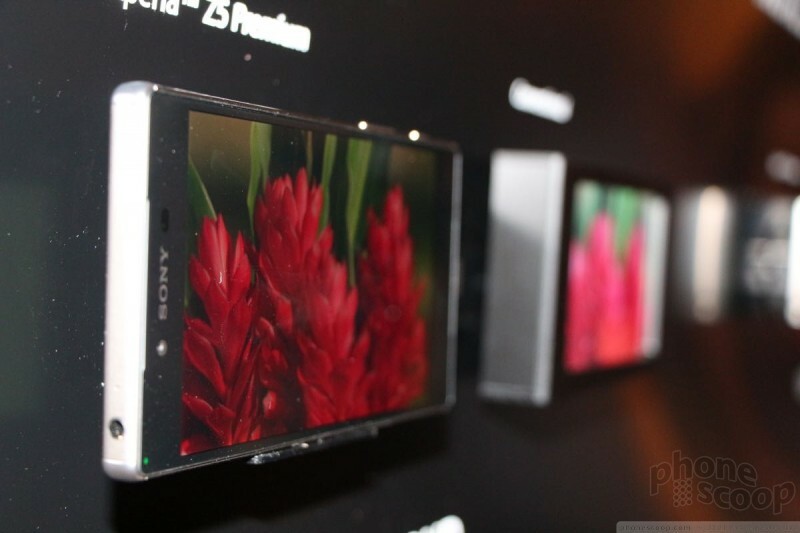 The Z5 range is incredible, and deserves success. Hopefully Sony will win over some hearts with these impressive smartphones. 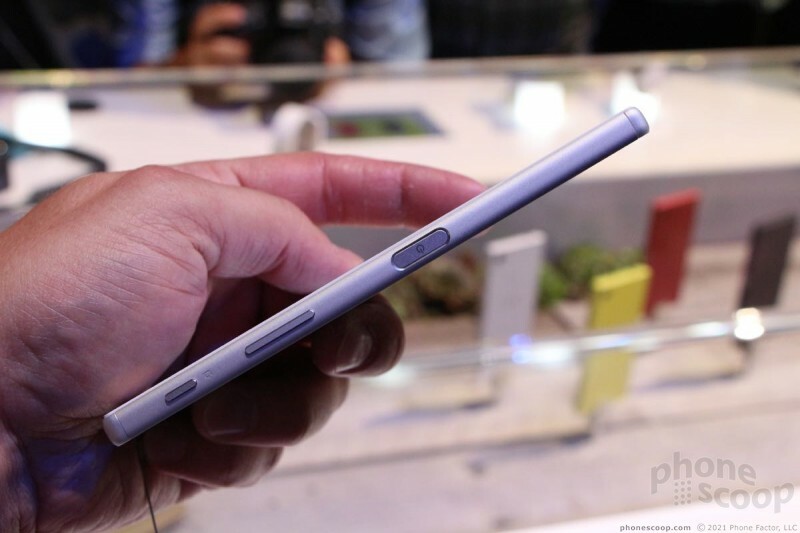 Sony is offering its Xperia Z5 Compact to US buyers online. This unlocked Android smartphone works with both AT&T and T-Mobile. So verizon here's to you ... I'm keeping my fingers crossed !!! I currently have a Z4v and think it is an Outstanding device! I think Sony needs to do more promotion and advertising work on these devices because spec and performance wise... they ROCK! 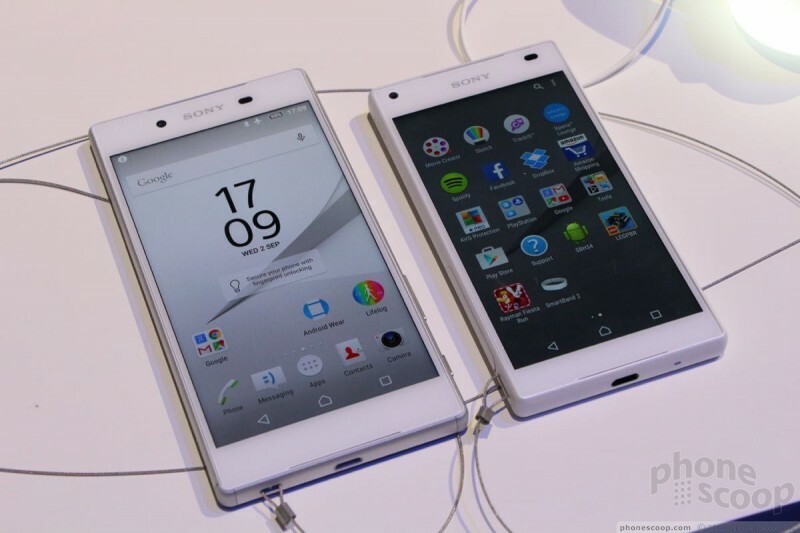 I seriously hope SoftBank worked its magic with Sony and lined up a Z5/Z5C/Z5P for Sprint CDMA version! All the other sites are reporting that the compact only has 2 gigs of ram. I wish it did have 4. Frankly, except for the camera having more megapixels and a modest upgrade in the CPU the Z5 Compact is the same as the Z3 Compact.